Latin Jazz Sunday kicks off at The Autry Museum in Griffith Park on February 17 for live music from the UCLA Latin Jazz Ensemble. This ensemble centers on a variety of Latin jazz styles and Cuban popular music, with a focus on instrumental Latin jazz solos. In addition to the performance, the Autry offers access to select galleries and light refreshments from the cash bar. 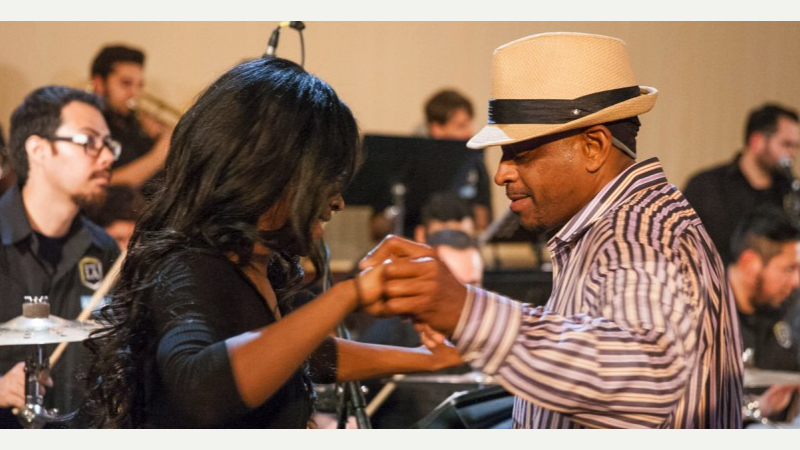 Latin Jazz Sunday takes place on Sunday, February 17 at 7 p.m. Admission is $10 for non-members, $5 for Autry members and $3 for students (with current ID). A limited number of tickets will be available at the door, so advance reservations are recommended via the event site.